Fox News chairman Roger Ailes says "the air has been cleared" with Donald Trump. "Donald Trump and I spoke today," Ailes said Monday in a statement obtained by CNNMoney. "We discussed our concerns, and I again expressed my confidence in Megyn Kelly. She is a brilliant journalist and I support her 100 percent." Kelly briefly acknowledged the controversy on her 9 p.m. program -- and then moved on. "I certainly will not apologize for doing good journalism" she said in a pointed response to Trump, who had suggested earlier in the day that she should apologize to him. In an interview on CNN's "New Day" Tuesday morning, Trump effusively praised Ailes, calling him "an amazing guy and an amazing executive" and a "very good friend of mine." 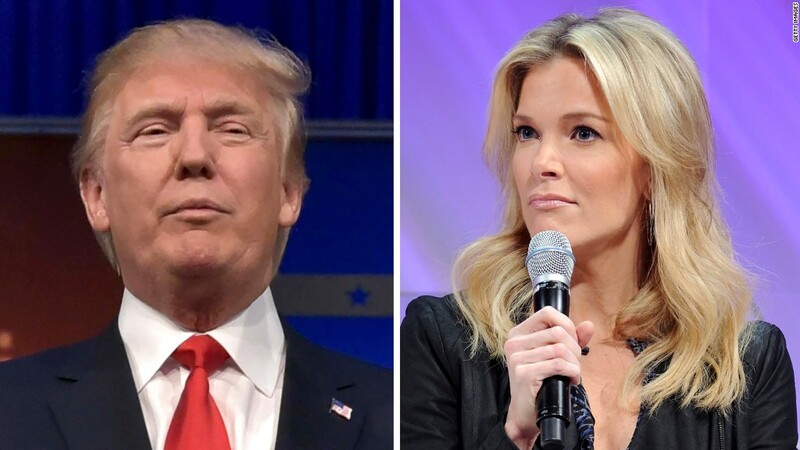 When anchor Chris Cuomo asked, "Was part of the deal that Megyn Kelly wouldn't go on her show and attack you and keep it going?," Trump responded, "No, I don't -- we didn't even discuss that -- it's not about Megyn Kelly." That's a big change, because Trump had been lambasting Kelly and Fox for days, ever since he was challenged in last week's GOP debate on the network. He says the Fox moderators were unfair to him and that Fox should be "ashamed." 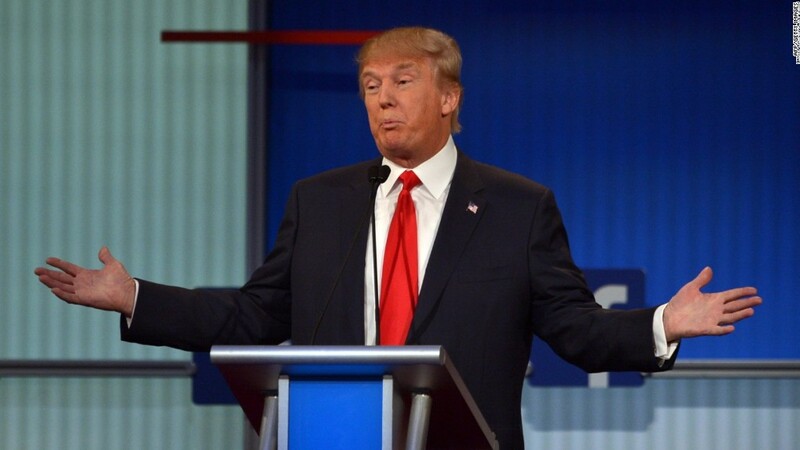 After Trump started complaining, Fox dramatically ratcheted down its coverage of the candidate. The channel barely covered Trump's criticisms of the moderators Kelly, Chris Wallace and Bret Baier. But the motor-mouth Republican candidate began to ease up on his criticism of the channel on Monday morning after Ailes called. Trump tweeted that Ailes had assured him of this: "'Trump' will be treated fairly on Fox News." Trump added: "His word is always good!" Soon after the phone call, Fox confirmed that Trump would be appearing on Tuesday's "Fox & Friends." The show's co-host Steve Doocy welcomed him back by saying, "Glad we're friends again." Trump will also be on Sean Hannity's 10 p.m. show on Tuesday. This was (and is) a true clash of titans. Fox News is the favored network of Republicans, and Trump is the Republican campaign front-runner. Trump complained over and over again about what he perceived to be the network's unfair treatment. On Sunday afternoon he tweeted: "It amazes me that other networks seem to treat me so much better than Fox News. I brought them the biggest ratings in history, and I get zip!" And he repeatedly and personally insulted Kelly, Fox's 9 p.m. host. While Trump is appearing on other Fox shows, it is "highly unlikely" that he will appear with Kelly in the coming days, a source said -- and that's probably an understatement. The fight started several days ago when Kelly and the other moderators posed tough questions to Trump and other GOP candidates. Kelly was praised for asking Trump about sexist and misogynistic comments from his past. But Trump was furious. On Friday night, speaking with CNN's Don Lemon, Trump complained about Kelly's "anger" at the debate by saying there was "blood coming out of her eyes, blood coming out of her wherever." Many people believe he insinuating something about her menstrual cycle, but Trump denied that. Kelly and Ailes declined to comment on the "blood" comments. Privately, though, they were disgusted by what Trump said and by the response from some of his supporters. There was so much invective directed at her on the Internet that it created security concerns for Fox. Kelly did not want to be seen as a victim; rather, she wanted to stay above the fray and be seen as an independent-minded journalist. That's why she barely addressed the controversy on Monday night. Roger Ailes just called. He is a great guy & assures me that "Trump" will be treated fairly on @FoxNews. His word is always good! Ailes' role in all this was critical. He was a masterful Republican media consultant for decades before creating Fox News. He is widely regarded as a television genius and a conservative power broker. And he has a long history with Trump. Before this current presidential bid, Trump was a weekly guest on the network's morning show "Fox & Friends." According to Politico, the two men met for a long lunch in late June, shortly after Trump entered the race. So what was Ailes thinking in this case? Ailes has a reputation as a fighter -- someone who has employed his network and his hosts to win many battles over the years. Around the office, Ailes has been known to repeat advice from his father: "Don't pick a fight with someone who likes to fight." Usually when he invokes it, he means it as a warning to others. But this situation was tricky. Why? Because Trump is a fighter, too. For now, the two men seem to have struck a fragile truce.